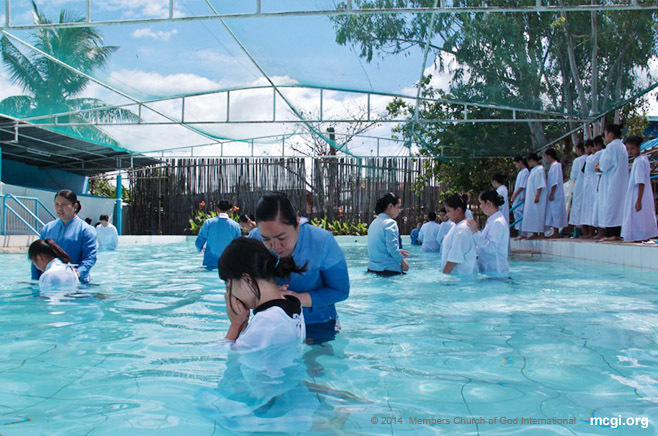 Apalit, Pampanga—Two consecutive Bible Exposition events of the Members Church of God International (MCGI) made waves on Twitter PH’s top trends. 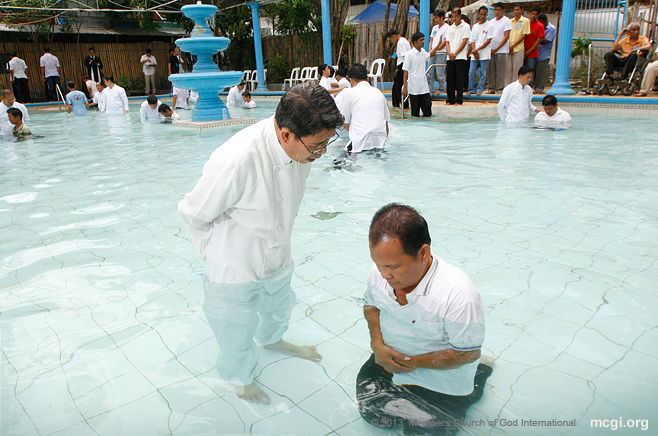 Assistant to the Overall Servant to MCGI Bro. Daniel Razon announced the Twitter milestones during the Thanksgiving to God service on February 6. 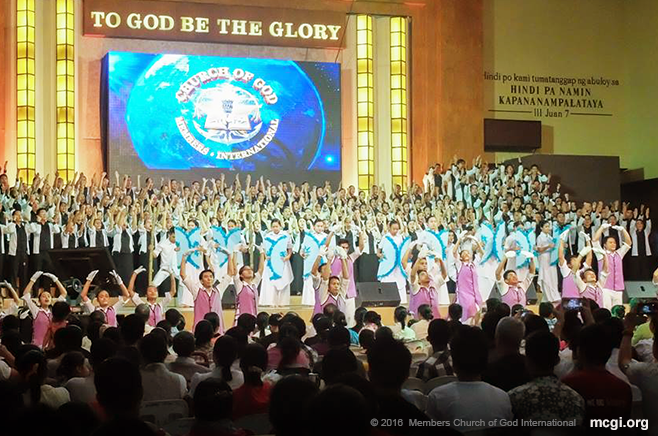 “Thanks be to God, last night, during our [Worldwide Bible] Exposition, there was a simultaneous Twitter discussion wherein our live Bible Exposition reached the No. 1 spot of the Philippine trends, brethren,” said Bro. Daniel. “This is why if we work together, works and endeavors that are of God will push through and progress, with God’s help and mercy,” added Bro. Razon. 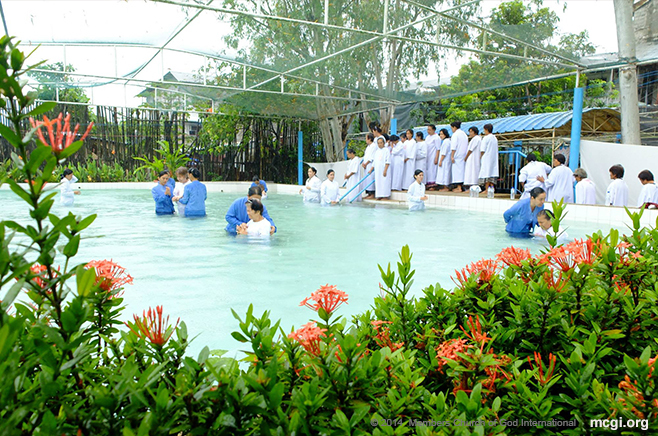 The most recent between the two Bible Exposition events of MCGI was the monthly Worldwide Bible Exposition held on February 5, whereby the event’s real-time Twitter discussion hashtag, #TheLiveBibleExposition, immediately climbed the Top 10 of the Philippines Trends. 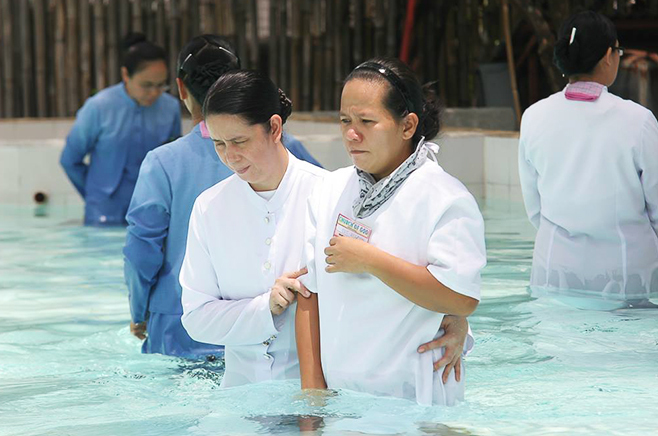 The #TheLiveBibleExposition discussion, which was joined in by netizens locally and abroad, helped propel the hashtag up fast from fourth, third, second to the No. 1 spot as of 7:27 p.m. that same evening. 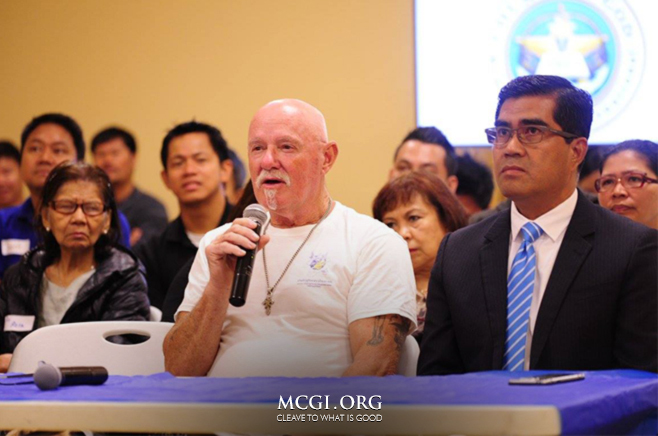 MCGI’s official twitter accounts named after its award-winning religious program The Old Path, regularly host the live Twitter discussion during Bible Exposition events. Giving live updates of the events in English and Filipino, respectively, are @TheOldPathTV and @AngDatingDaanTV. Set on an earlier date, the English Bible Exposition Twitter discussion also started strong at No. 2 spot on the Philippine Trends. The official hashtag which trended on January 30, at 7:50 a.m. PHT, was #AskBroEliTheBibleAnswers. The English version of the Bible Exposition, which aims to answer queries from English-speaking audiences such as the United States, Canada, UK and Australia, was streamed live on The Old Path’s official Youtube channel. 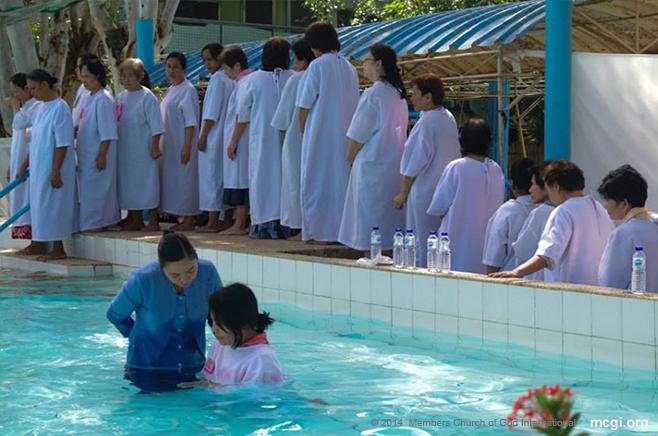 The monthly worldwide Bible Exposition entertains questions of faith from guests in different corners of the globe, and is broadcasted in all MCGI Coordinating Centers in the Philippines and via satellite in six of the seven continents. 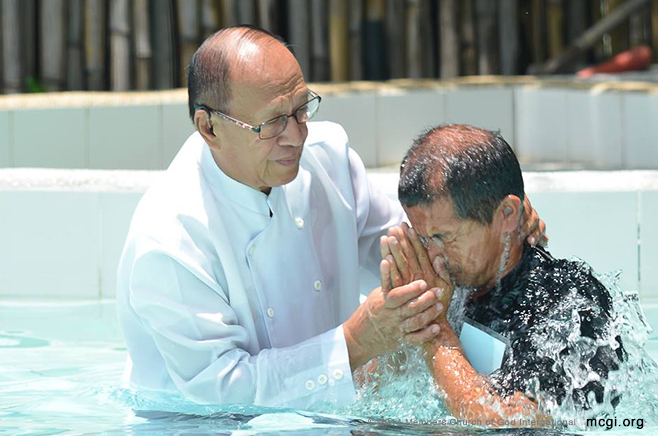 The most recent Bible Exposition included guests from the Middle East, Asia-Oceania, and far places in the Philippines such as Cotabato City, Northern Samar, La Union, Valenzuela City and even Antipolo City Jail in the province of Rizal.